Use one of these three simple techniques to ensure that unsightly dents don't detract from the impression your carpet makes on your guests. In preparation for an evening of fun, food, and merriment with family and friends, you’ve planned and cooked and cleaned. You’ve even rearranged the furniture to improve the flow of foot traffic and facilitate conversation. But just when you thought you had made a virtual dent in your hosting to-do list, you spy a set of large actual dents in the carpet. Known as divots, these dents often occur when heavy furniture compresses the delicate fibers of your carpet for an extended amount of time. 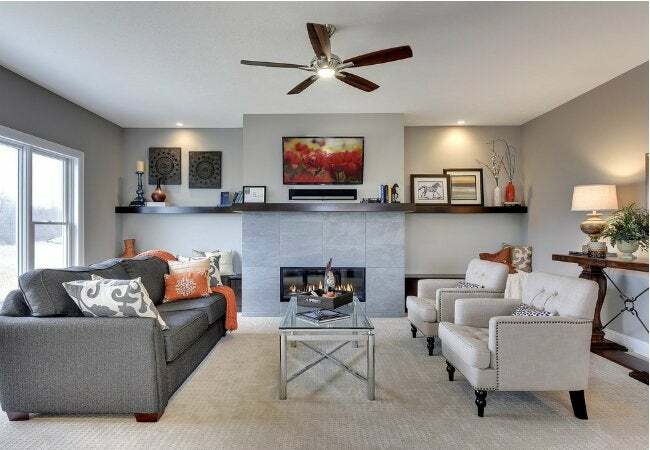 They’re hardly even noticeable—until you decide to rearrange the sofas or move the buffet to a different room. Fortunately, you and your carpet can decompress by trying any one of a few simple techniques that use common household materials to erase dents. If you’re already on thin ice with your carpet, why not use ice cubes to melt away carpet dents and your holiday hosting troubles? The first step is to hit up your freezer’s automatic ice maker for supplies, or simply freeze a tray of ice cubes before proceeding. 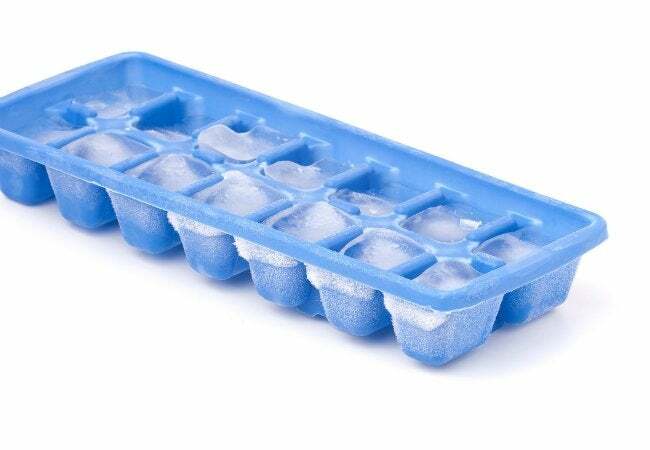 Give dents the cold shoulder by placing a large ice cube (or multiple cubes, if you’re dealing with larger indentations) directly into the carpet divot. Let the ice melt for at least a few hours, and up to 12 for those deeper dents. The water will engorge the nap of the carpet, bringing it back to the height of the surrounding areas. Blot the excess water with a sponge. Then, use a coin or spoon to lift up those downtrodden carpet fibers. Just as your blow dryer adds volume and body to your hair, it can do the same for your carpet, restoring its original bounce while eradicating the dents that left its fibers limp and lackluster. Regain that spring in your step—and your carpet—by making a beeline for the bath to collect a blow dryer and spray bottle filled with water. Spritz the crushed area with enough water to saturate the carpet fibers. 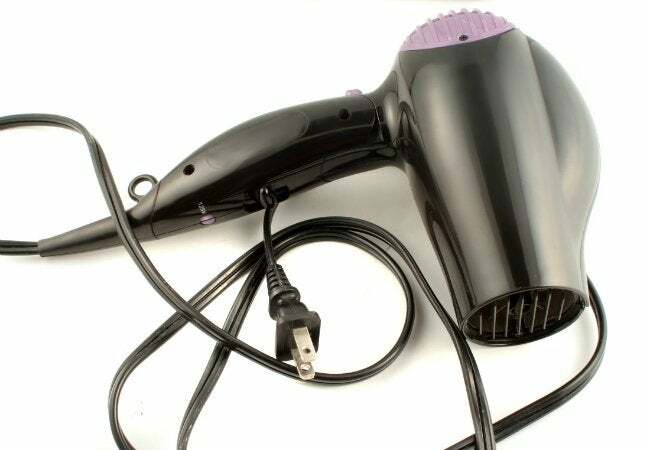 Then, use the handheld appliance to blow-dry the damp area. As the carpet dries, fluff up the fibers with your fingers. When deeper divots threaten your carpet, you might be tempted to throw in the towel and just cover up the problem with a small rug or more furniture. (Well, we won’t try that open-space layout for this event after all.) Wait! Don’t throw in that towel just yet. Instead, use it to eliminate those pesky carpet dents altogether. To demolish even the deepest dent, place a damp dish towel or cloth directly over it. 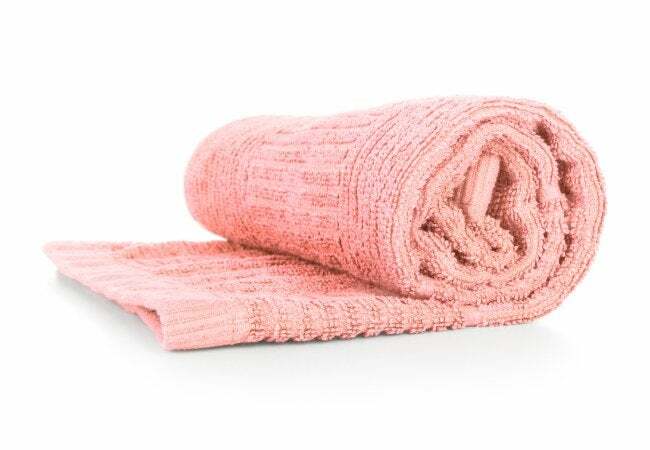 Set an iron on medium heat or on the steam setting, and run it over the towel for about thirty seconds to a minute—but don’t let the iron touch the carpet directly, as it could burn. Then, vacuum over the spot or fluff it up to make the fibers uniform and high—and put you in high spirits for the party!